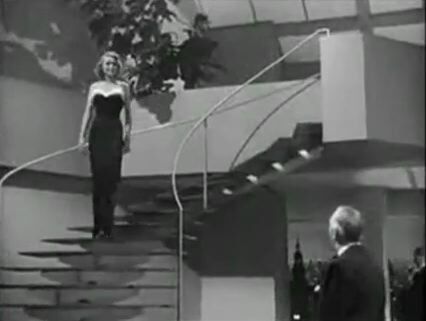 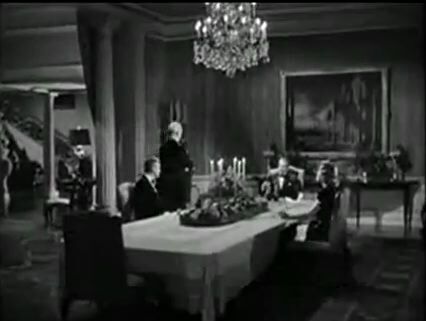 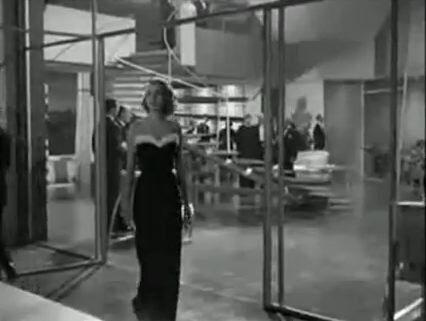 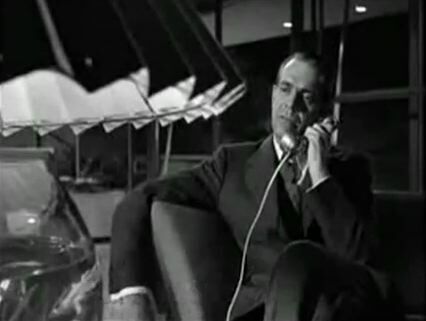 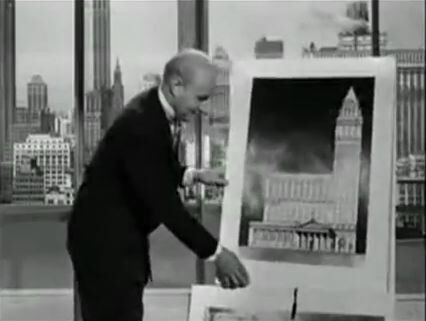 Edward Carrere, scenic designer for Paramount Studios. 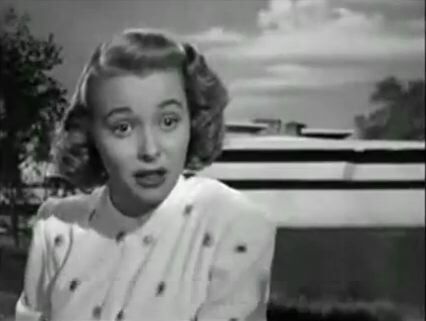 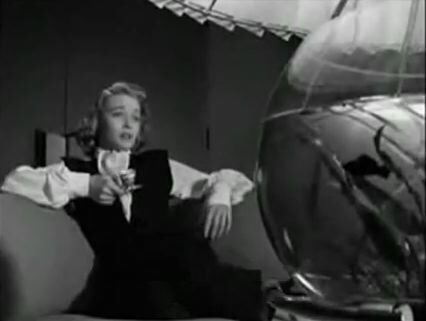 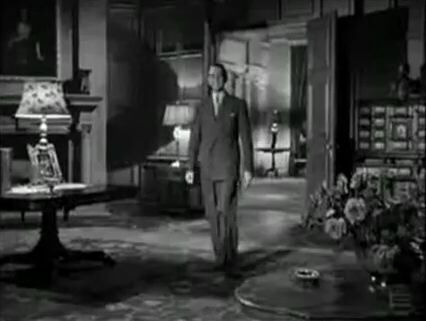 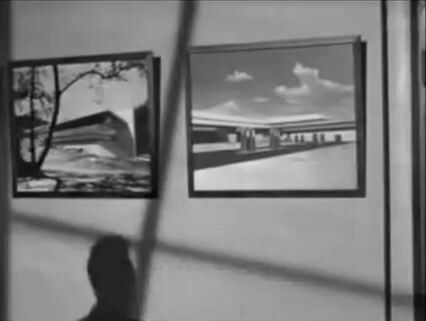 I wonderful set of photographs I love the architecture in the film. 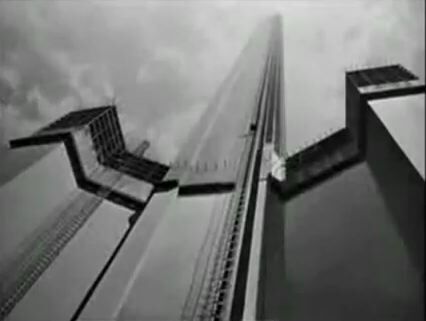 Great post...! 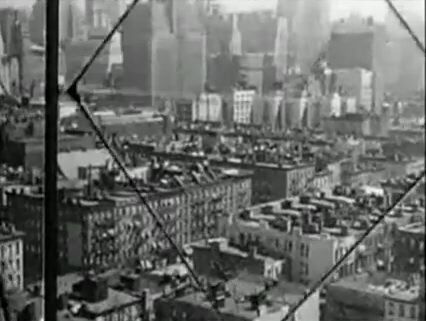 Absolutly interesting. 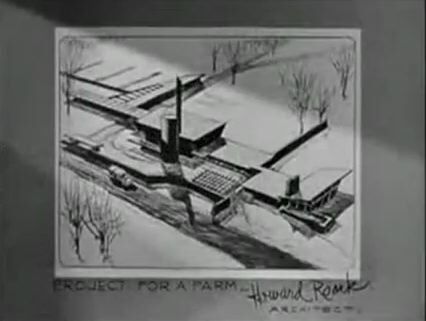 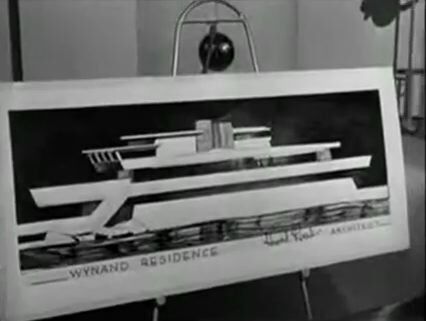 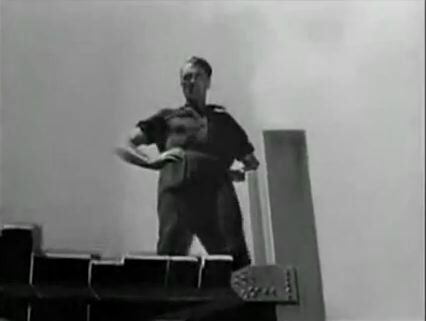 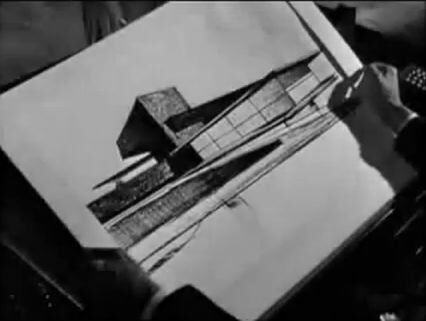 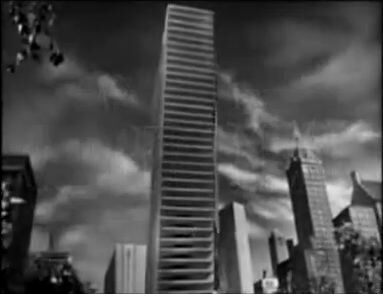 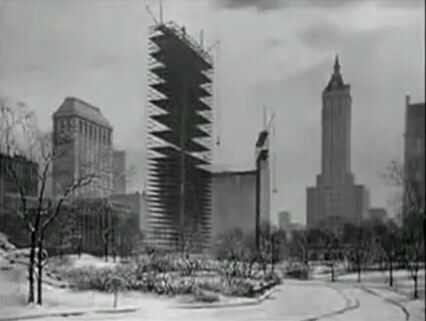 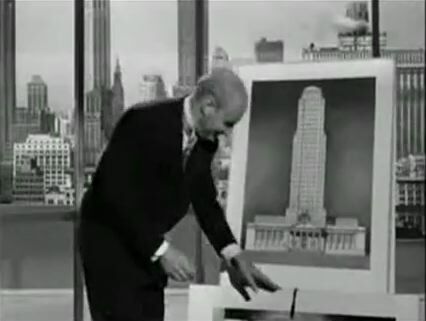 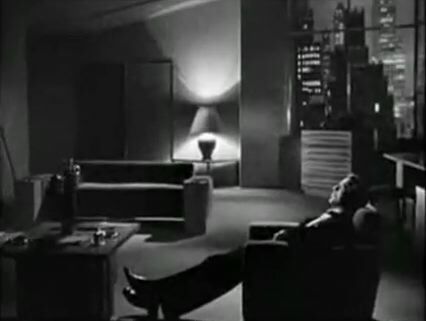 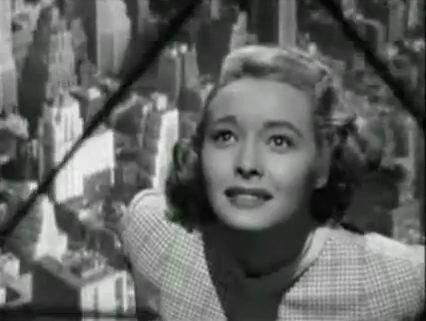 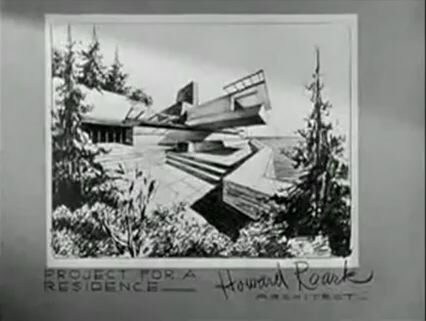 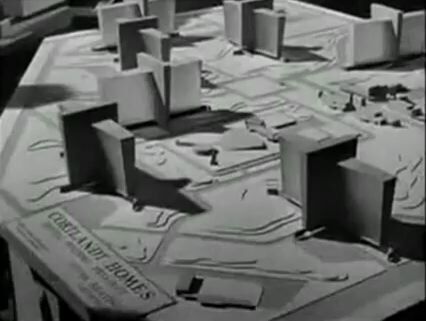 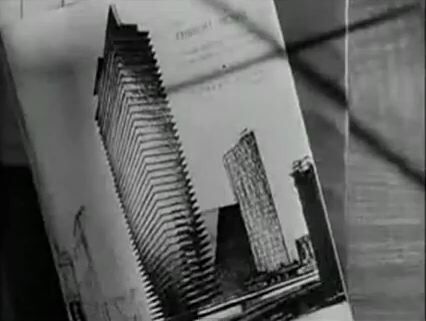 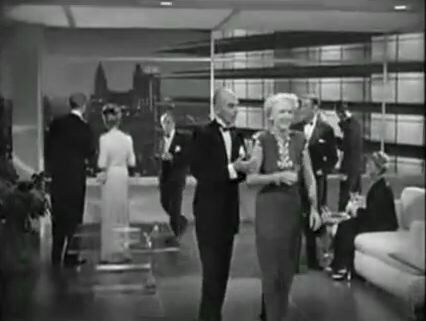 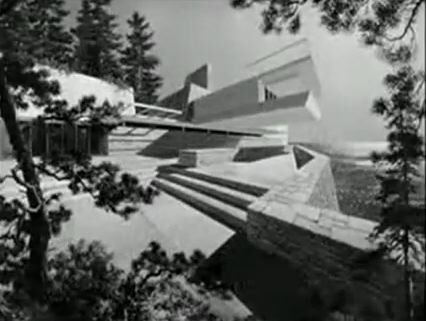 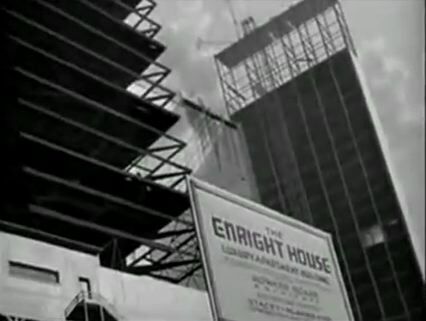 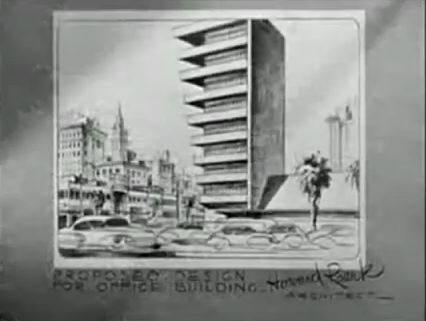 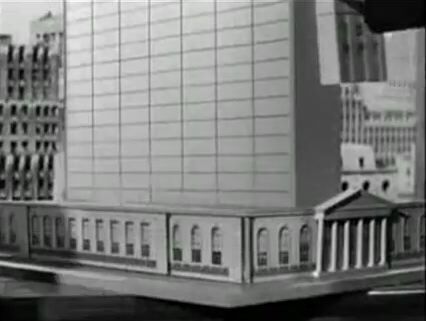 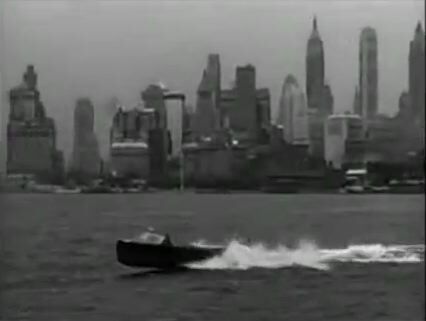 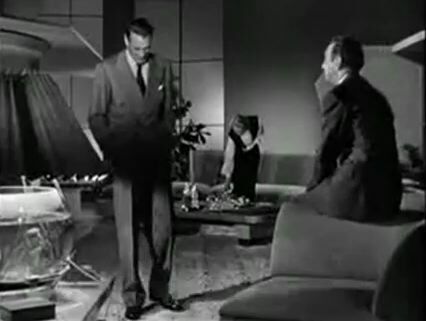 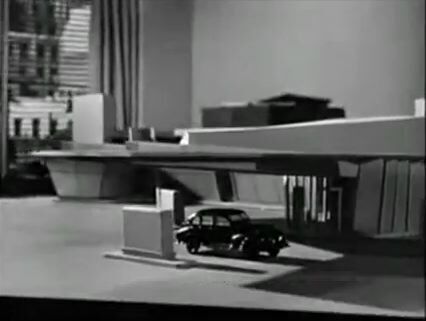 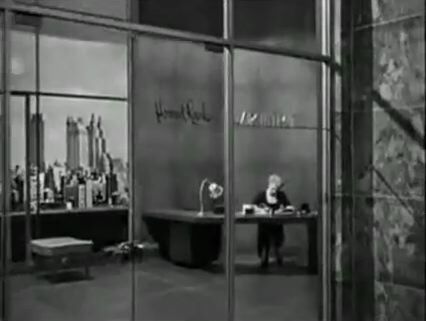 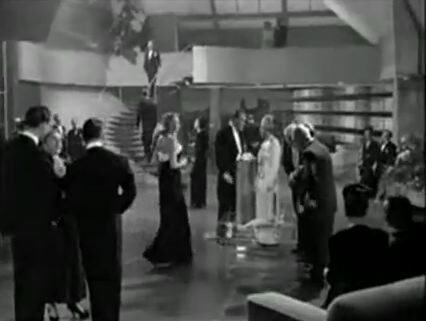 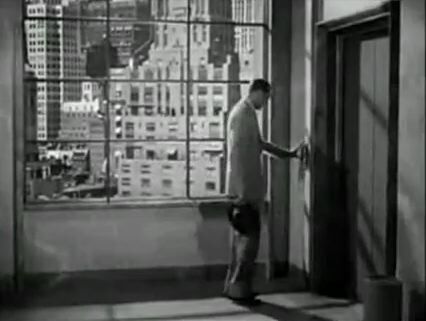 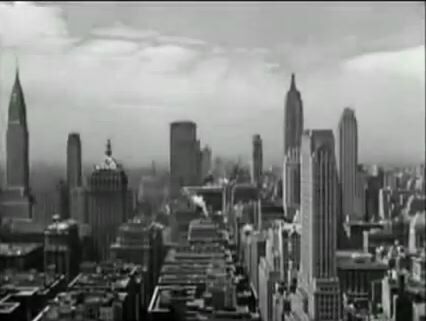 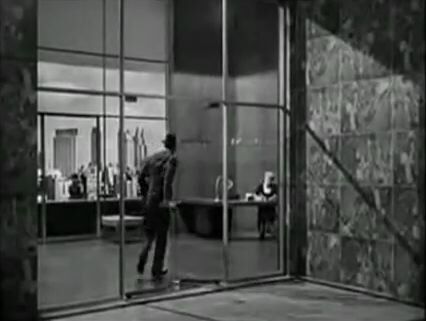 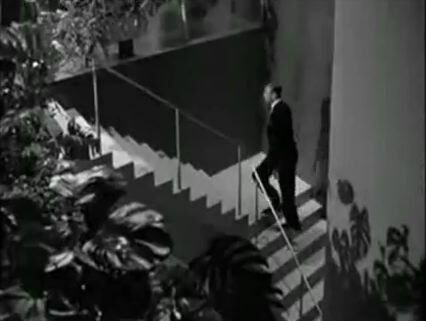 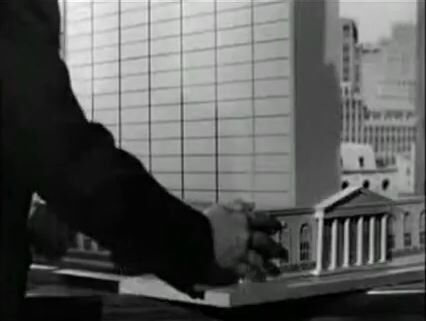 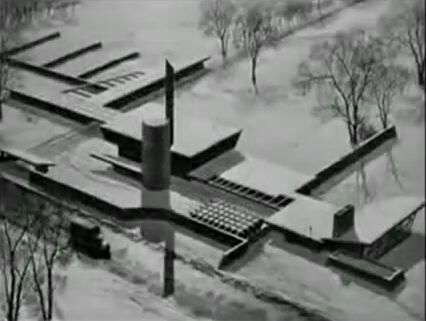 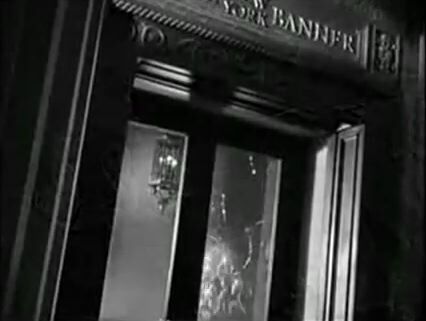 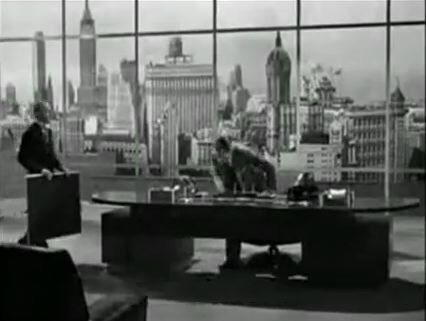 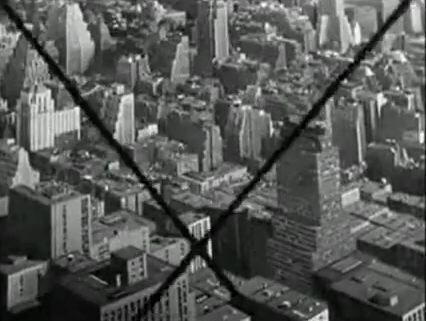 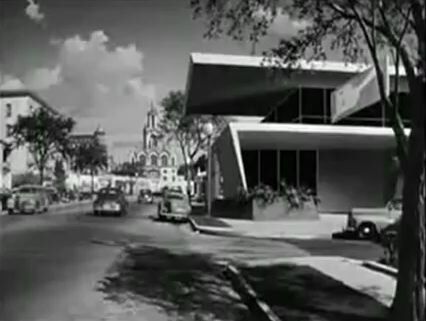 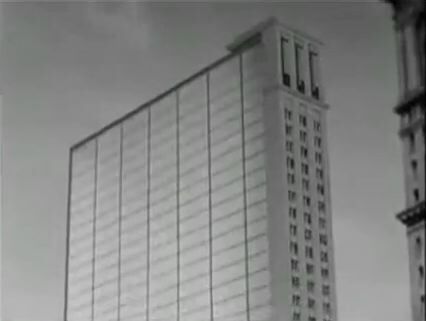 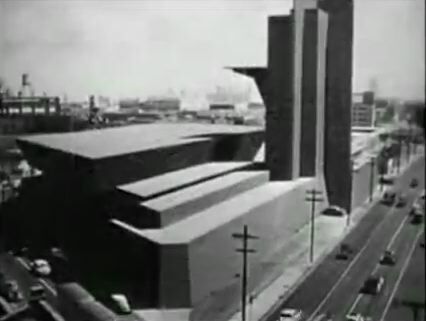 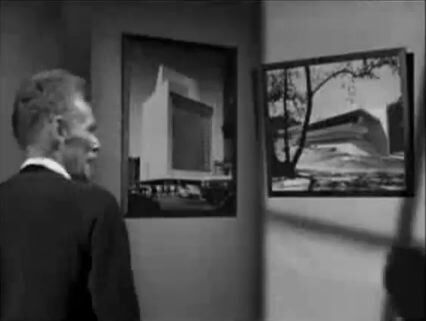 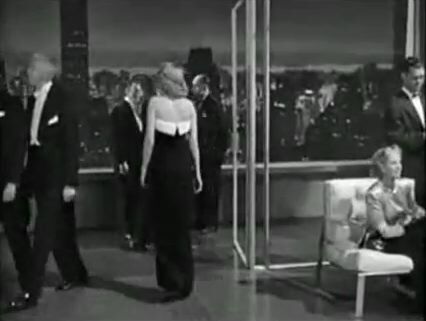 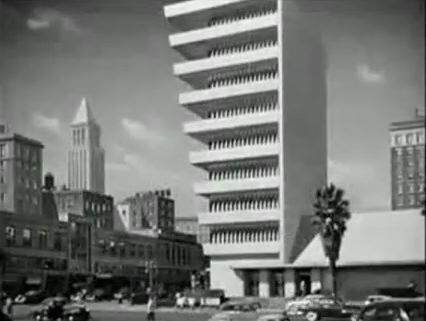 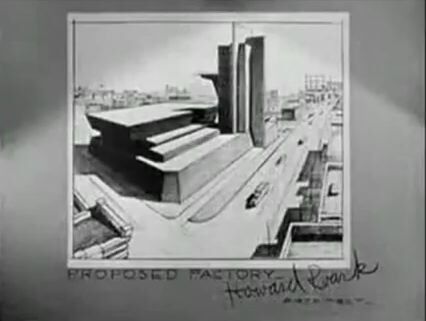 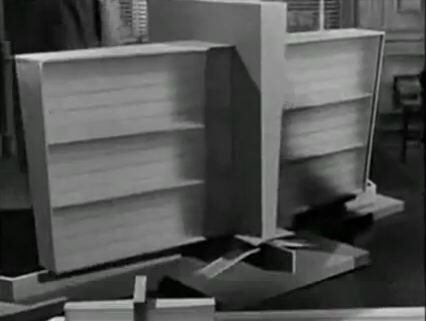 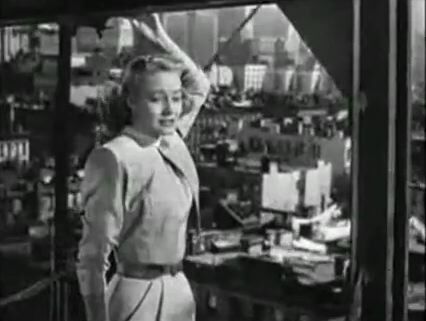 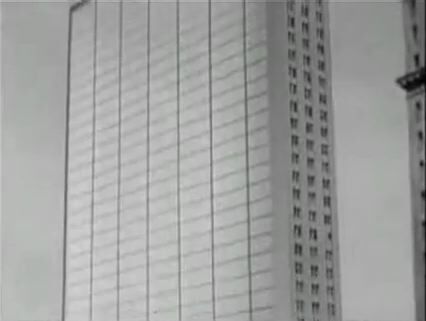 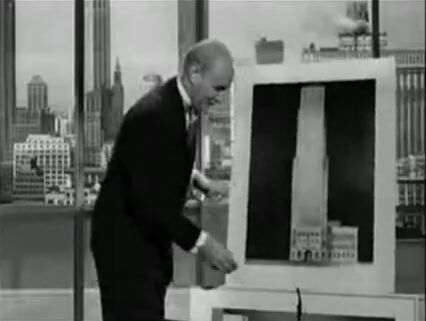 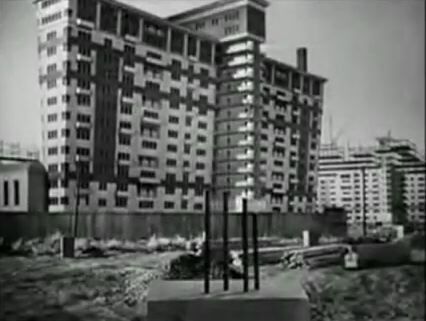 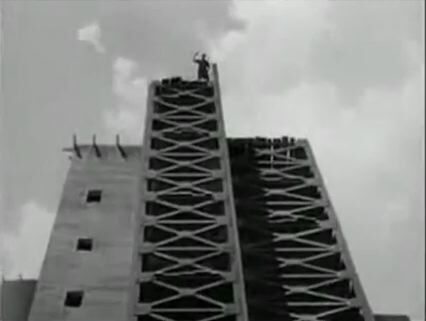 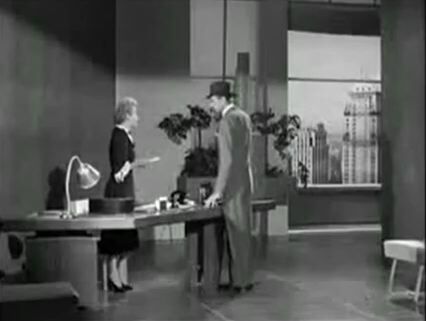 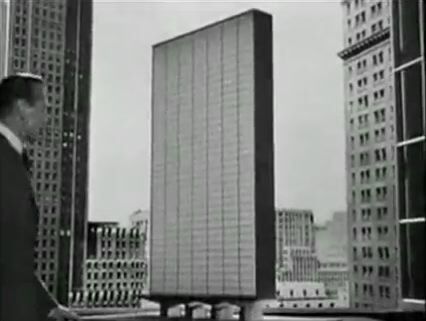 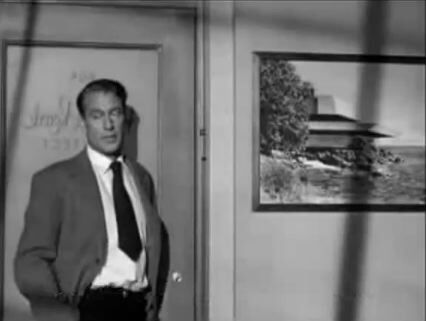 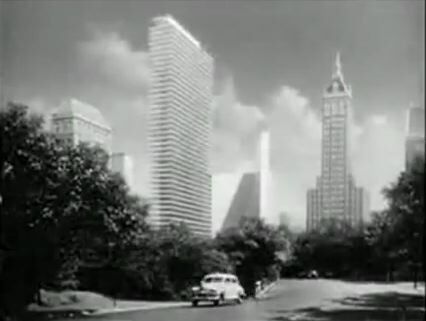 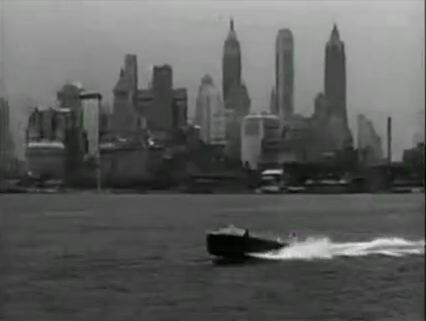 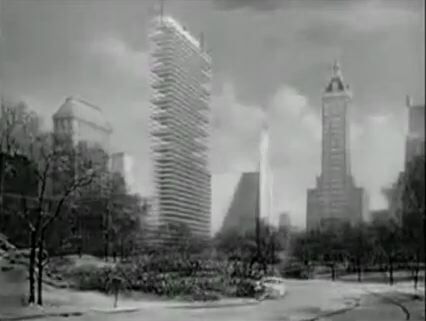 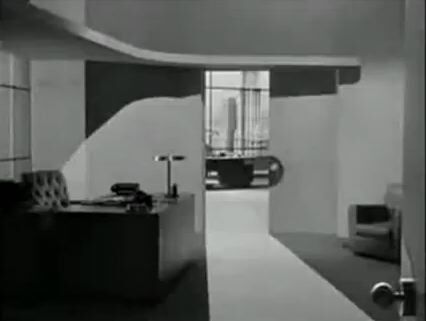 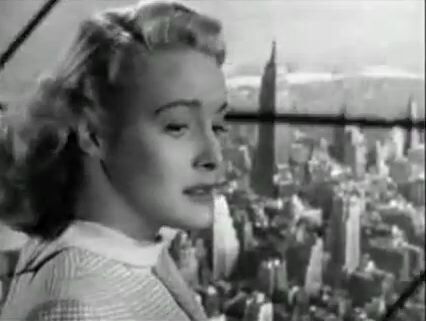 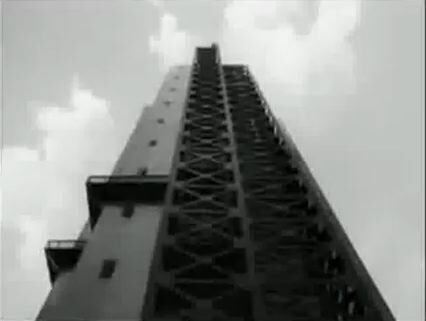 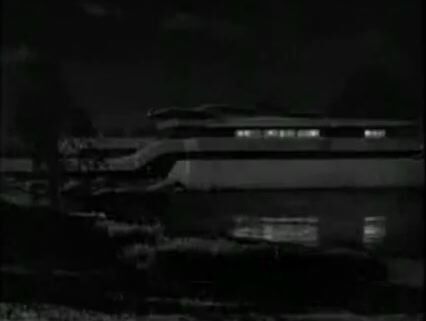 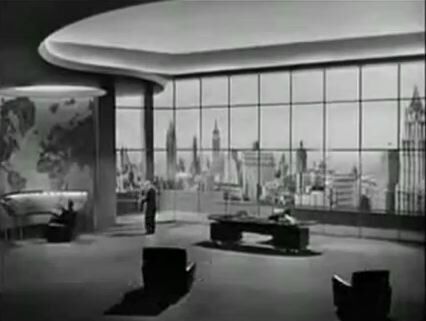 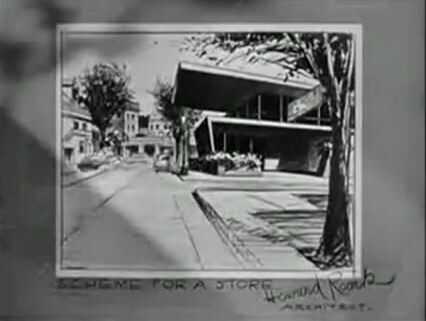 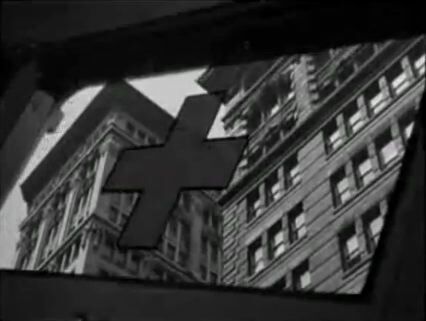 Just a question: Who was the designer or autor of the "Howard Roark's building"... 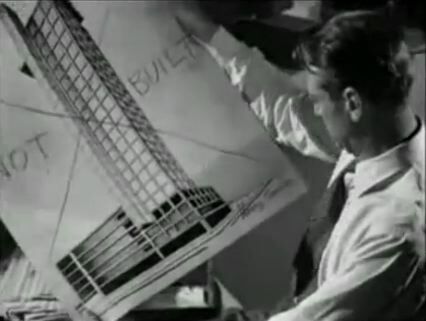 I'mean,the ideal model in the film? 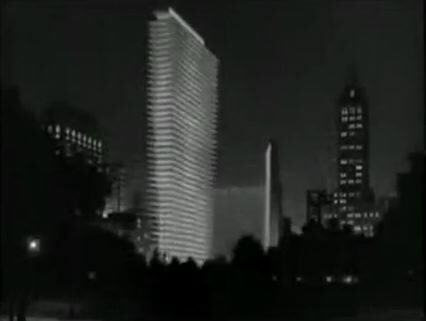 It was an amazing and minimalistic bright hibrid betwen Mies and Corbu aesthetics ideas. 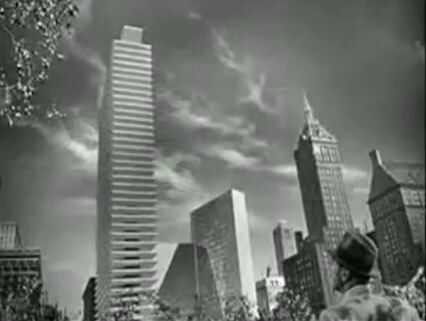 The best of Modern Architecture's icon in my opinion.